Social Media and SMACC in particular have played a large part in my medical education over recent years and I have been privileged to have been asked to talk at SMACC Gold, SMACC US and again this year in Dublin. It seems that my major achievement at previous conferences has been to make people cry, but this year I’ll be doing something a little different. We are lucky to work and learn in the supportive community that social media can give us. 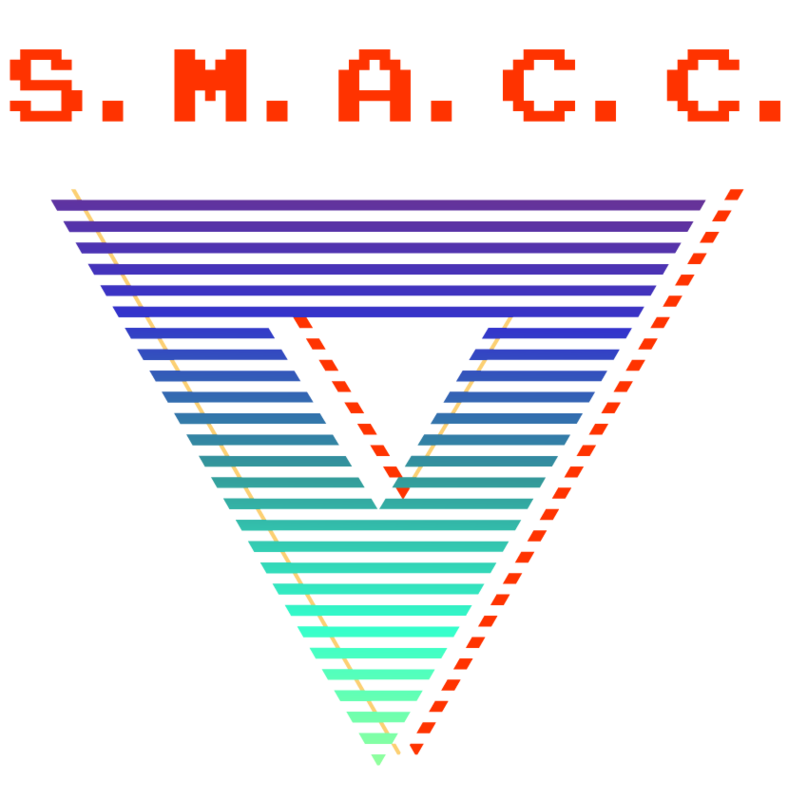 SMACC is the physical embodiment of the virtual world we share and I’m sure our time together on the Emerald Isle will be very special indeed.